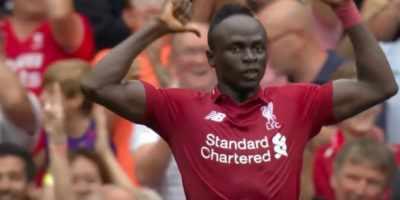 Watch video highlights as Sadio Mane, Mohamed Salah and Daniel Sturridge score for Liverpool in convincing 4-0 win over West Ham Sunday. 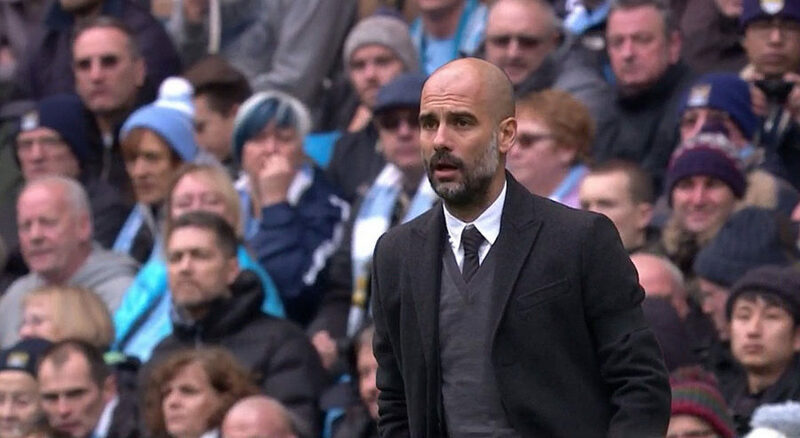 Former Manchester City Premier League title-winning boss Manuel Pellegrini was suffering an opening defeat on his return to the English League. 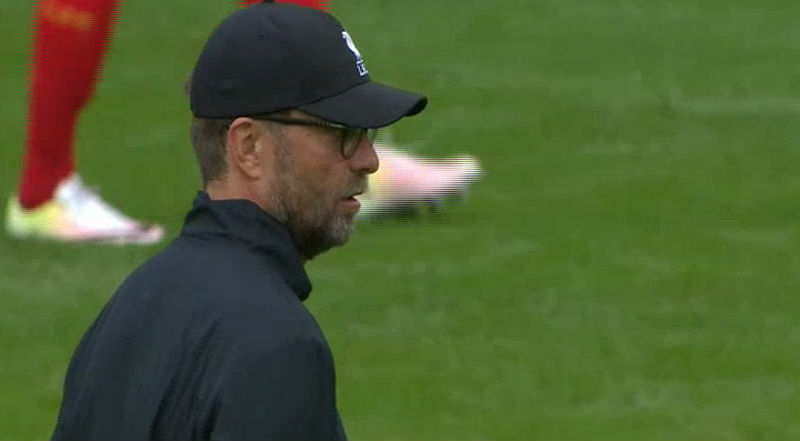 Confirmed starting line-ups for Liverpool and West Ham United for today’s English Premier League opener for both teams at Anfield. 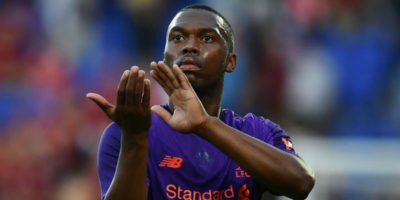 EAST RUTHERFORD, NJ — Daniel Sturridge has been constantly linked with a move away from Liverpool, but manager Jurgen Klopp believes the England forward still has a bright future with the club. 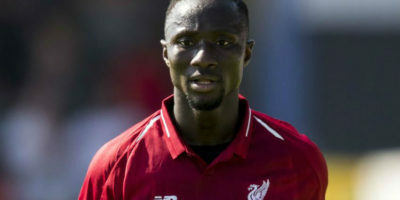 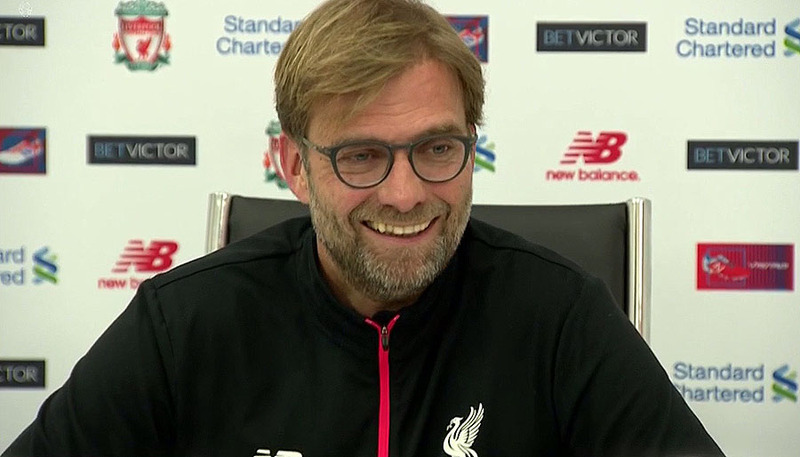 Liverpool returns to preseason action Tuesday against Tranmere Rovers and you can watch live streaming coverage of the game at Prenton Park. 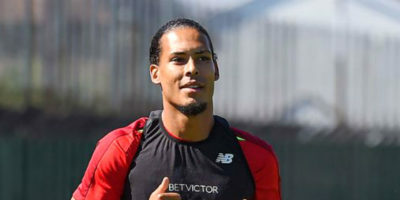 LIVERPOOL — Liverpool defender Virgil van Dijk is confident of taking his game to another level and believes he can improve in all aspect of his game this coming season.